Do As Infinity is a Japanese pop and rock band formed in 1999 with three members – vocalist Tomiko Van, guitarist Ryo Owatari, and guitarist and composer Dai Nagao. 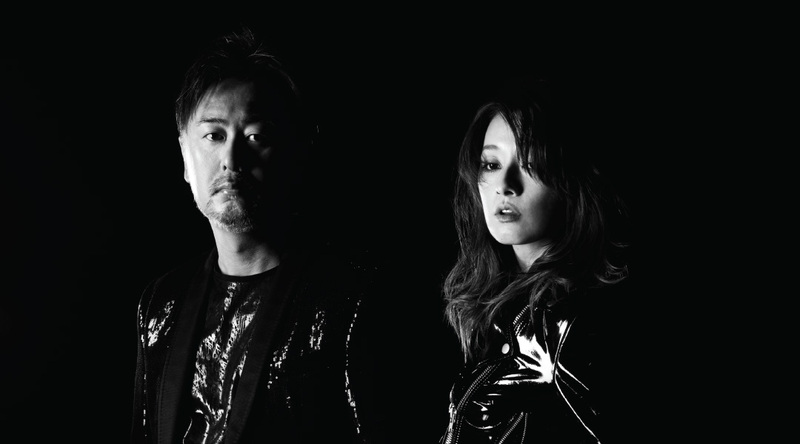 Their debut single “Tangerine Dream” was released under Avex Trax. On 25 November 2005, the group disbanded. After a three-year hiatus on 29 September 2008, Do As Infinity reformed without Nagao. In 2017, they released their 29th Single “Alive/ Iron Hornet”. In July, Do As Infinity went on their first Latin America tour across four different countries. In August, they held a full-house one-man live in Taiwan successfully.